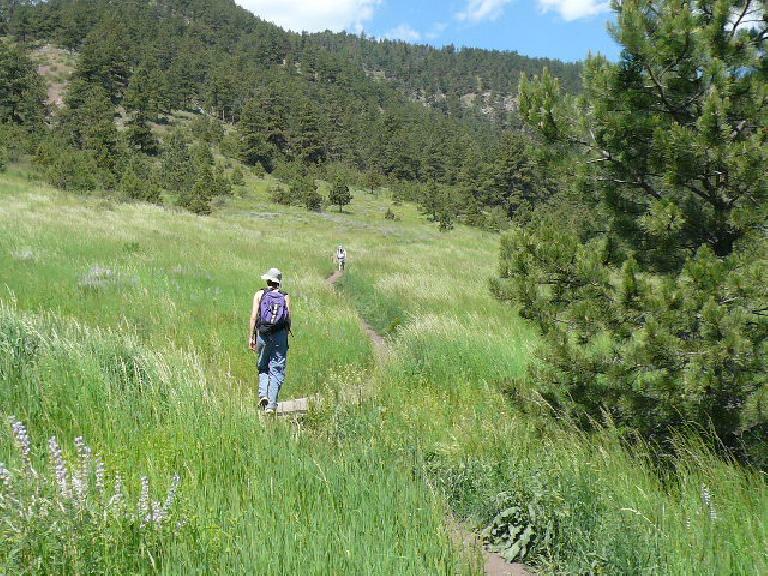 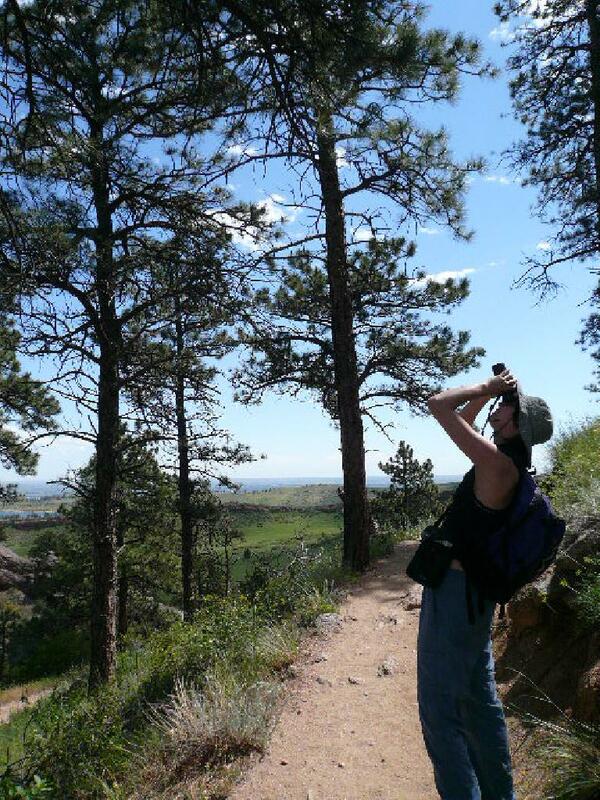 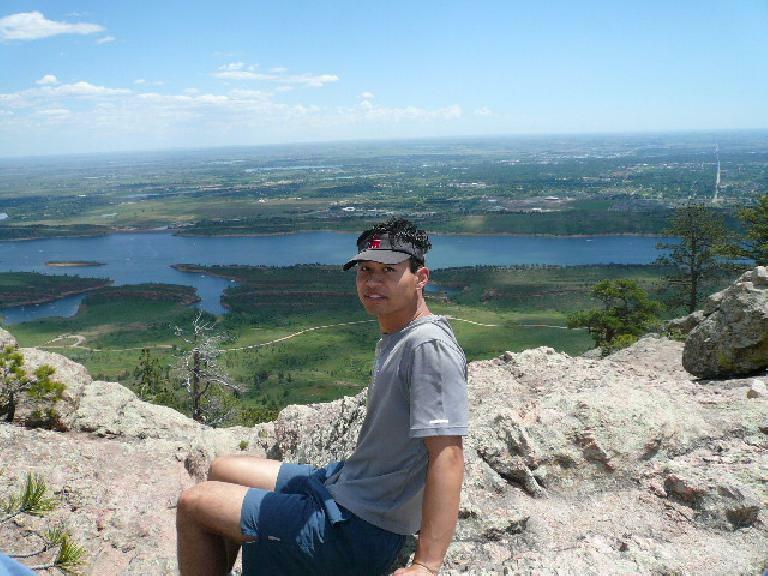 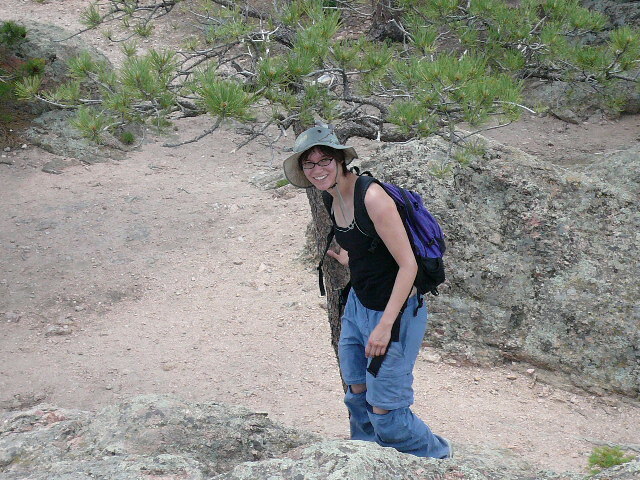 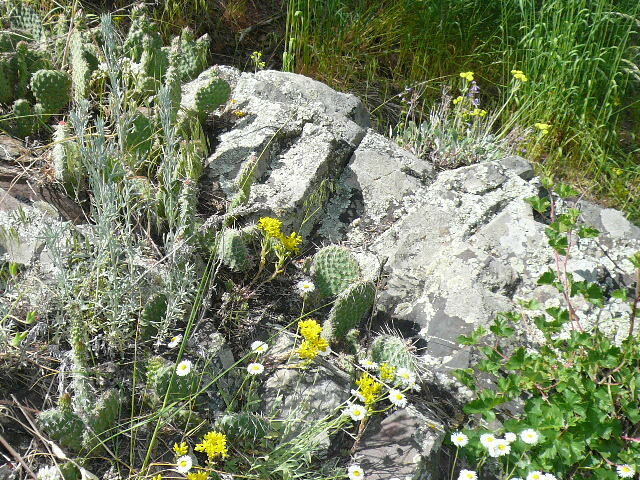 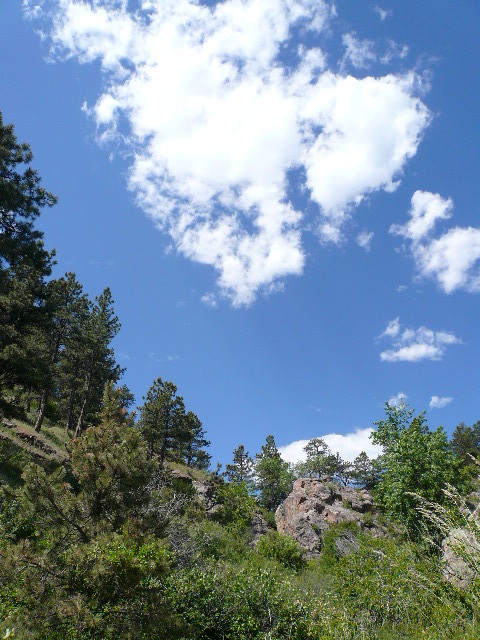 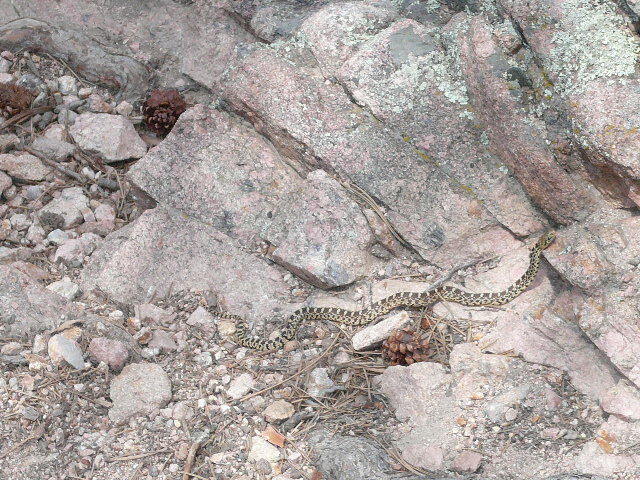 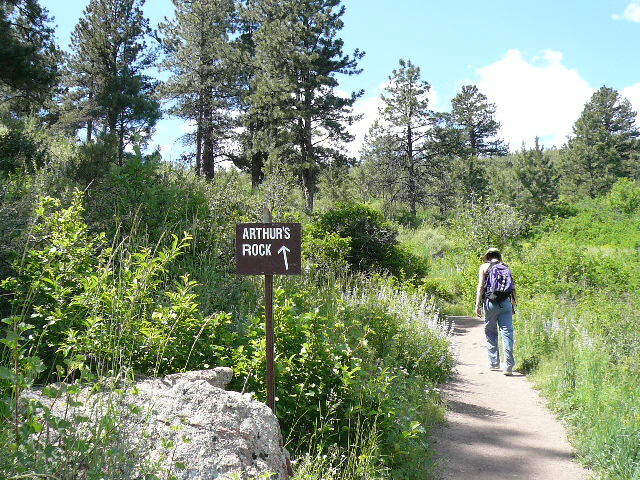 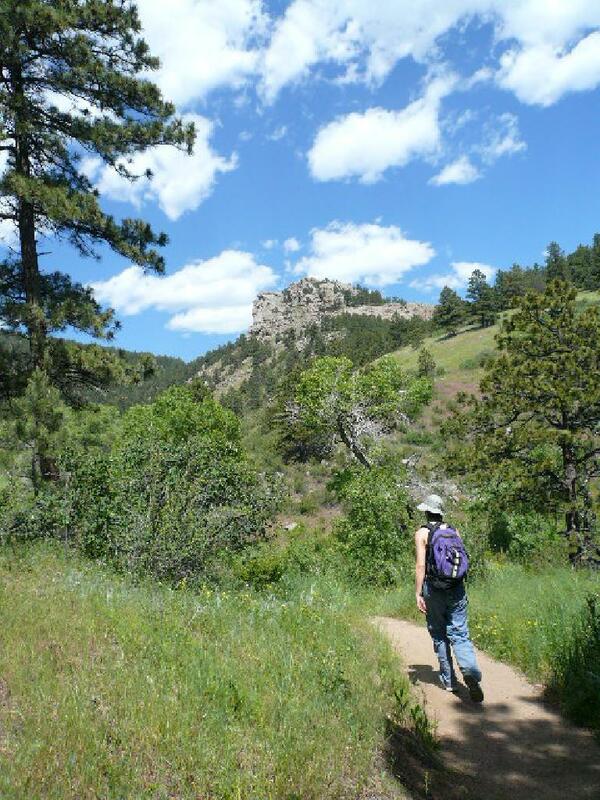 On Sarah’s last day in Fort Collins, we did another hike, this time to Arthur’s Rock in Lory State Park. 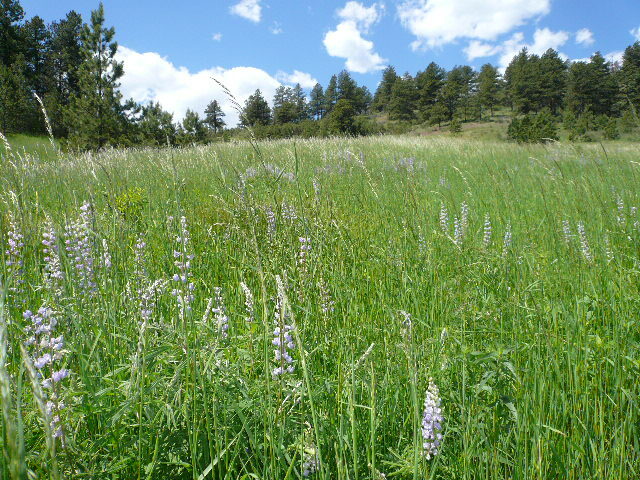 Once again she attempted to teach me more about birds and plants, and I progressed to the point where every time I’d see a purple flower I’d ask “is that lupine?” and be correct about half of the time. 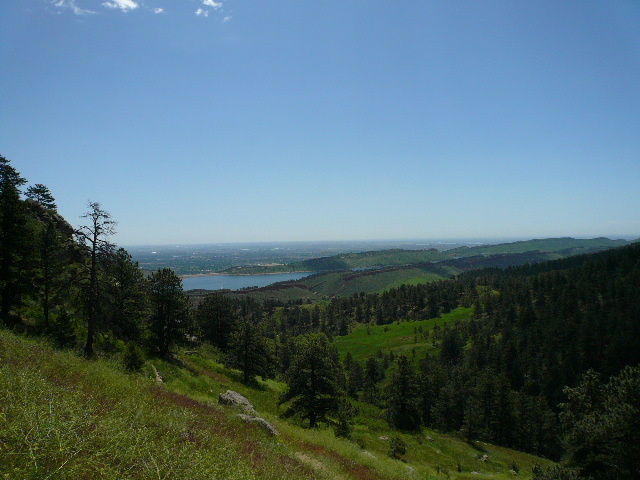 Despite being just 3.4 miles round trip, we agreed it was a quality quad-pumping hike.